Trail cameras are best utilized when it can detect a wide range of one position. This way you would be able to capture more images and target more subjects within its wide detection range. Trail cameras typically offer a detection range of 40 feet, but if you can go farther than that, then it is much better. In this listicle, we focus on the best trail cameras for detection range. Do not be surprised if you end up wanting to buy all of them! These trail cameras would surely capture your heart with their impressive detection range. 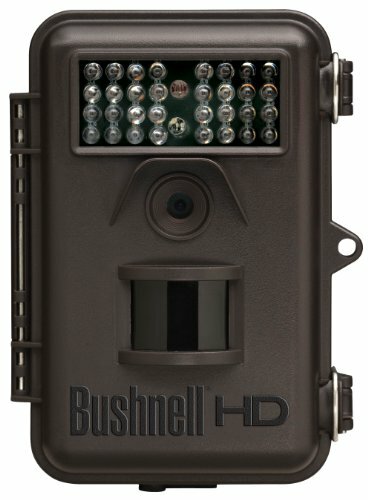 Bushnell is a trusted brand in the world of trail cameras. With that, you can trust this particular trail camera model to deliver the detection range you need to make your hunting activity more worthwhile. For starters, this trail camera is capable of taking one to three 8mp high-quality and full-color resolution images per trigger. Its HD video comes in 1280x720p with clear audio that goes from 1 to 60 seconds. While reviewing your images on the screen, you will find there the date, time, moon phase, and temperature for more information. What could be the best part of this trail camera is its night vision flash can detect up to 80 feet of your target. 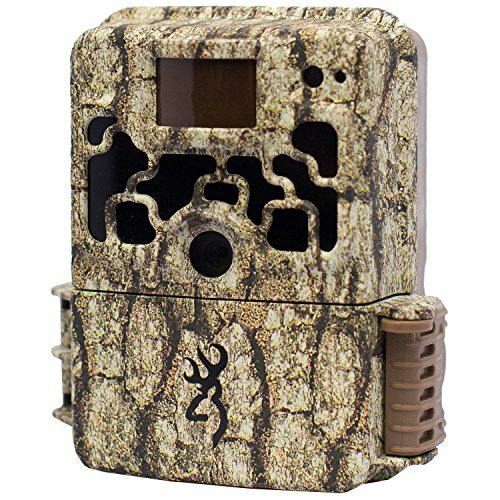 This trail camera from Browning has a classic design that is easy to camouflage on tree barks for a better angle and lesser potential danger from wildlife animals. The Browning Dark Ops Trail Camera has a rapid trigger speed of 0.67 seconds. It can record HD videos from 5 seconds to 2 minutes in length. It uses 8 AA batteries to function, which can last for a long time. The batteries are not yet included in the kit, but you can easily buy them from your nearby hardware store. Hunters will know how important a good detection range is on trail cameras. You would not be disappointed with this particular model, knowing that it can detect subjects from a distance as far as 70 feet away. 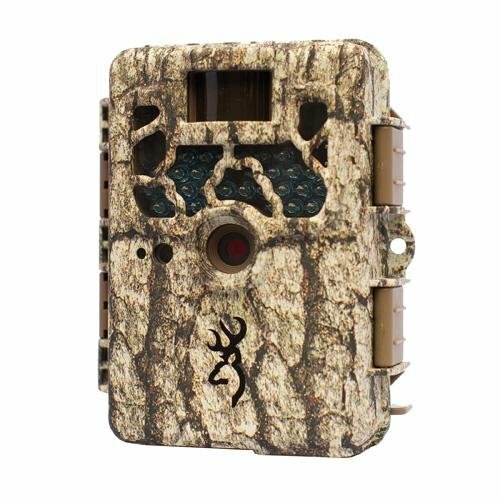 When you buy this trail camera from Amazon, you will also get a Browning Buck Watch time-lapse viewer software. You can buy this game camera from Amazon for a very affordable price. Another trail camera that you might be interested in from Browning is the Browning Recon Force XR Trail Camera. 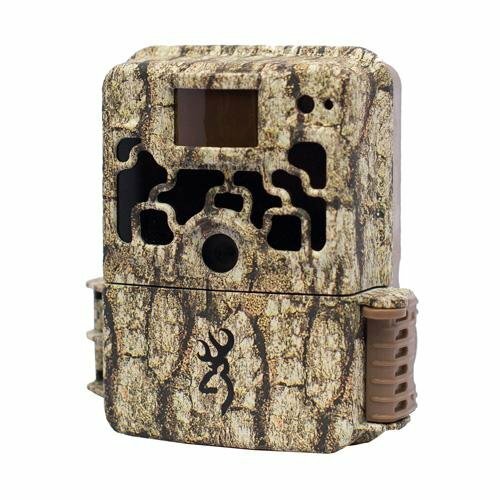 It has quite the similar features as the Browning Dark Ops Trail Camera. A noticeable difference is that the Browning Recon Force can detect subjects for up to 100 feet away with its flash feature. You can expect the same quality when it comes to the trigger speed, video quality, battery life, and software support. This trail camera from Browning is lightweight and compact, so it is easy to carry around places. Although it is not exactly weatherproof, it can withstand heavy rain and adverse weather conditions. You can use this trail camera for hunting, property surveillance, or home security. The last one the list is the Browning Strike Force Game Camera. This is recommended for advanced to expert hunters in the field. This trail camera has a lot of powerful features that would surely be beneficial to professionals. This is an affordable game camera with its price ranging from low to mid-range. Like the previous Browning trail cameras featured, the Browning Strike Force Game Camera can detect up to 100 feet. It has HD videos that can capture clear and impressive footages.